Liverpool are ready to offload Dominic Solanke when the transfer window reopens, with Crystal Palace the favourites to secure his signature. The 21-year-old moved to Anfield from Chelsea back in 2017 but has since struggled to secure regular playing time under Jurgen Klopp, featuring in just 27 matches across all competitions and scoring once. 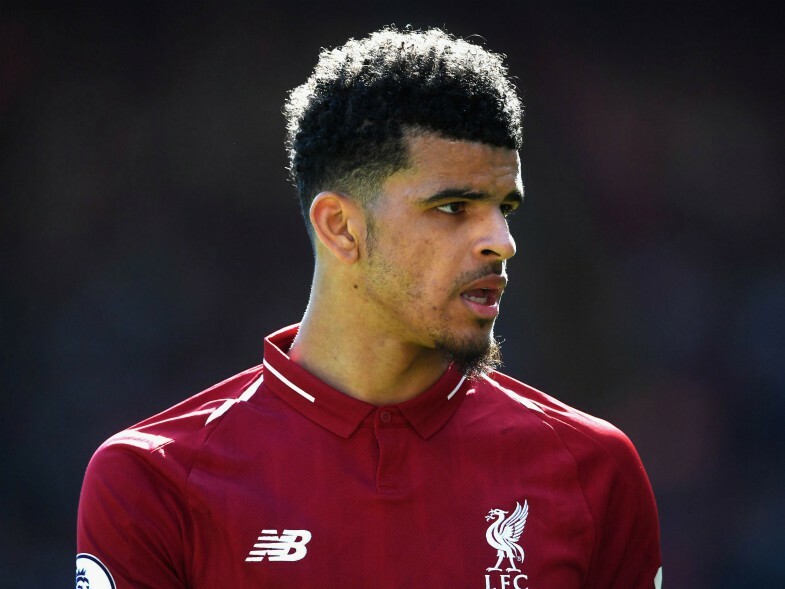 Increased competition for places at Liverpool and a string of niggling injuries have majorly hampered Solanke’s progress, but he is currently at full fitness and hopes to secure regular playing time elsewhere. According to The Guardian, Crystal Palace are leading the chase for the young centre-forward, as they aim to negotiate a loan deal in the coming weeks. The Guardian reports that Brighton want to sign Solanke on a permanent basis but he favours a temporary switch to north London, with a view to returning to Anfield and proving himself in the near future. 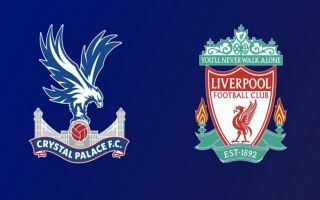 Roy Hodgson could certainly do with more attacking options at Palace, with only Christian Benteke to call upon as a central striker and Solanke could progress quickly if given more minutes on the pitch. The former Chelsea starlet was prolific for the Blues in his youth and was initially tipped for a bright future at the top level of the game at both club and international level but at the moment he is way down the pecking order at Liverpool. The disillusioned starlet is unlikely to feature for the Reds given the plethora of options at Klopp’s disposals upfront, with the likes of Mohamed Salah, Roberto Firmino, Sadio Mane and Xherdan Shaqiri all vying for a place in the front three. Liverpool also have Daniel Sturridge and Divock Origi on their books but neither man gets much of a look in, as Klopp tends not to use a traditional striker on a consistent basis. Solanke’s development would definitely be best served by moving on to pastures new and at Selhurst Park he could thrive linking up with fellow countrymen Wilfried Zaha and Andros Townsend, to reignite his flailing career while he is still young enough to get back on track.